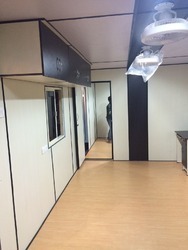 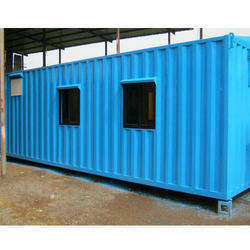 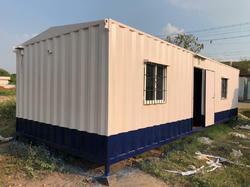 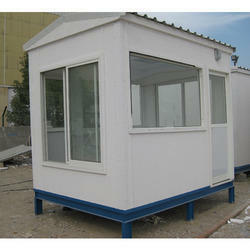 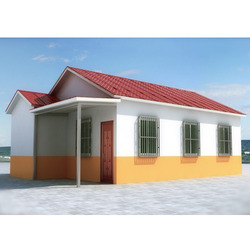 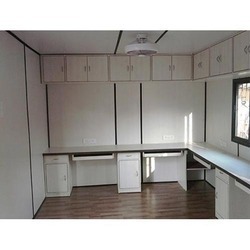 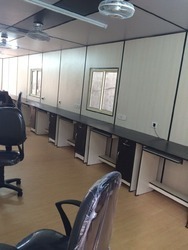 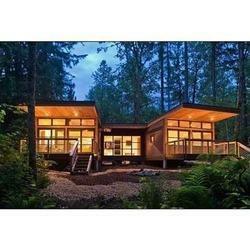 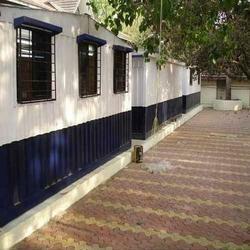 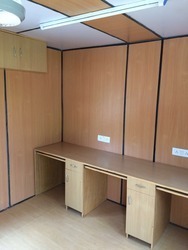 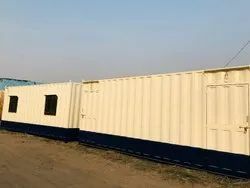 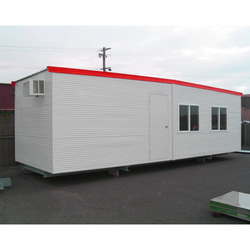 We are well known Manufacturer and Supplier of Portable Products such as Interior Portable Cabins, Exterior Portable Cabins, Portable Office Cabins, Portable Site Office, Prefab Labour Camp, Portable Toilets, Portable Store Room etc. 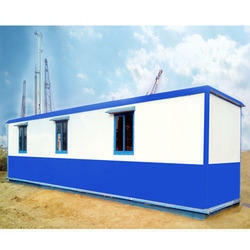 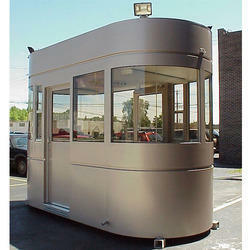 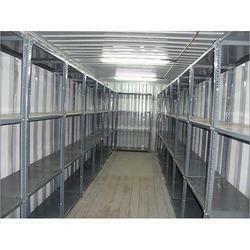 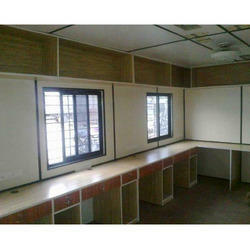 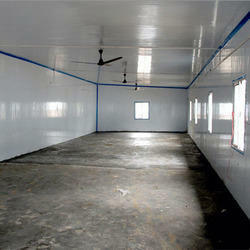 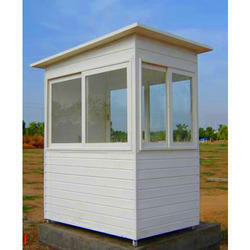 These products are quality tested by the professionals and offered our consumers in leak proof frame. 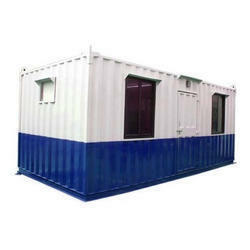 Additionally, these portable products are superior in working.